Tuesday Thoughts: Give up on Beaty? Lineup Concerns? As we enter November and basketball season, Kansas football continues to disappoint. Should KU fans be more excited about the hoops season on the horizon, or should they continue to ask questions about the lack of progress for the football team? Is it time to give up on David Beaty? ‘Tis the season, and the only thing scarier than the things that were wandering around your neighborhood last night is the Kansas Jayhawks’ football program. At the beginning of the season, many fans expected Jayhawk football to have progressed at least some since last year. Two-thirds of the way through the season, the one-win KU team is struggling to even show a flash of competitiveness each and every Saturday. Since the nail-biting loss to TCU on October 8th, the Jayhawks have struggled offensively, only scoring 30 points in the last three games combined. 20 of those came during the 44-20 loss the Oklahoma State, when Montell Cozart threw for 250 yards and a touchdown. The very next game, the entire offense didn’t even manage 200 yards. It seems like David Beaty is trying to find consistency in the quarterback situation, but in the last month, he’s announced that both Ryan Willis and Montell Cozart are the new starting quarterbacks two different times. It’s been almost two years since David Beaty took over at the helm of the Kansas Jayhawks football team. KU has shown almost no growth during that time, and things aren’t showing any signs of getting better anytime soon. Though the one win this season is an improvement, the Jayhawks haven’t won a conference game since Iowa State in 2014. The big question to all KU fans: How long should fans give David Beaty before it’s fair to wonder about a replacement? As basketball season approaches, the No. 3 Kansas Jayhawks have a few unanswered questions. 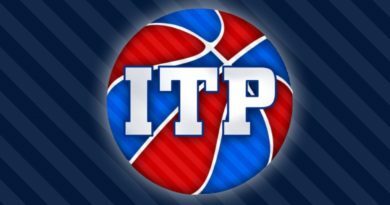 Because there is so much talent at the guard position, Bill Self has set the starting lineup, with a potential to change it, knowing that it may not be the most productive outcome that they could have. 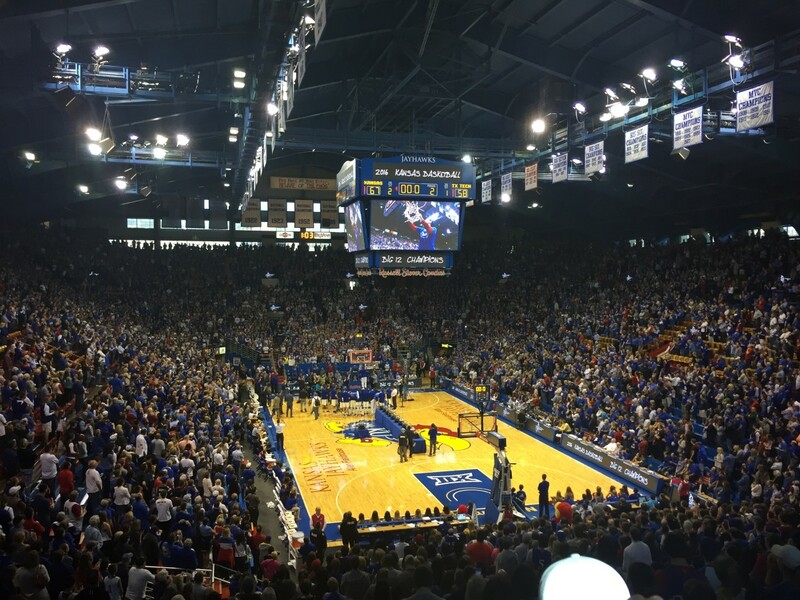 The Jayhawks will face-off against Washburn at Allen Fieldhouse starting at 7:00 p.m. The Ichabods won just fifteen games last year, and they lost in the first round of the MIAA tournament. 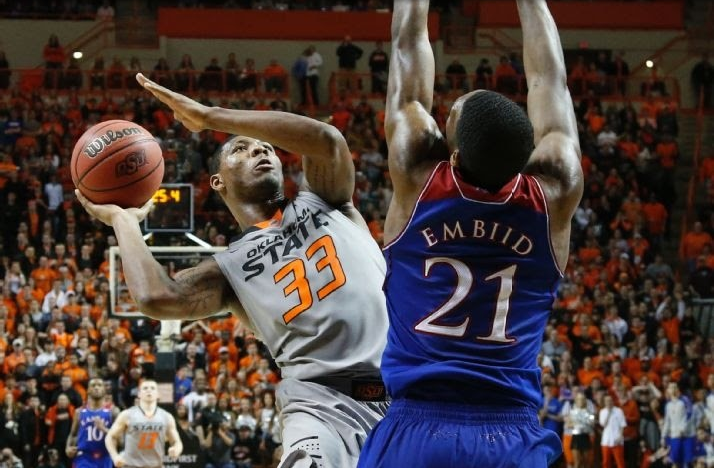 KU’s next opponent will be on Sunday against Emporia State. Quite obviously, KU will have no problem with these games, but they will both be a good time to iron out all lineup issues that KU will have.